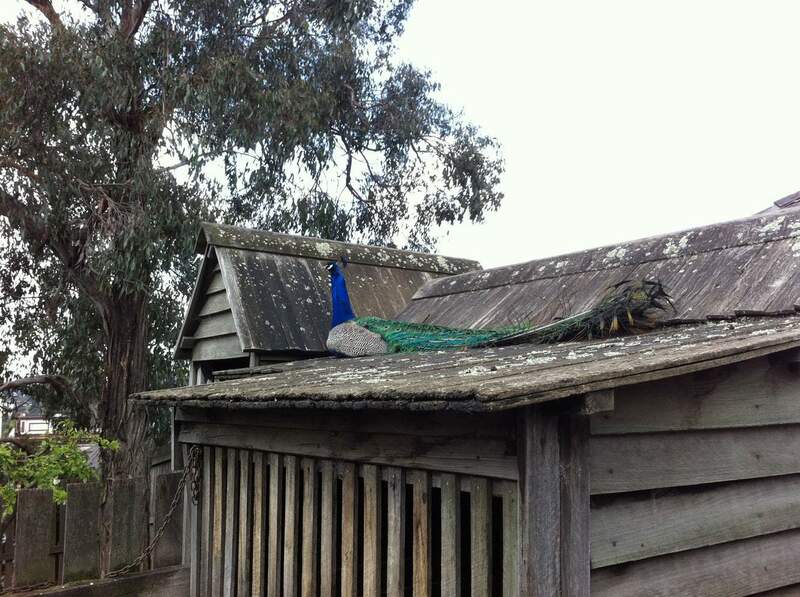 Sovereign Hill is an amazing open air museum located in Ballarat, just 90 minutes north of Melbourne. 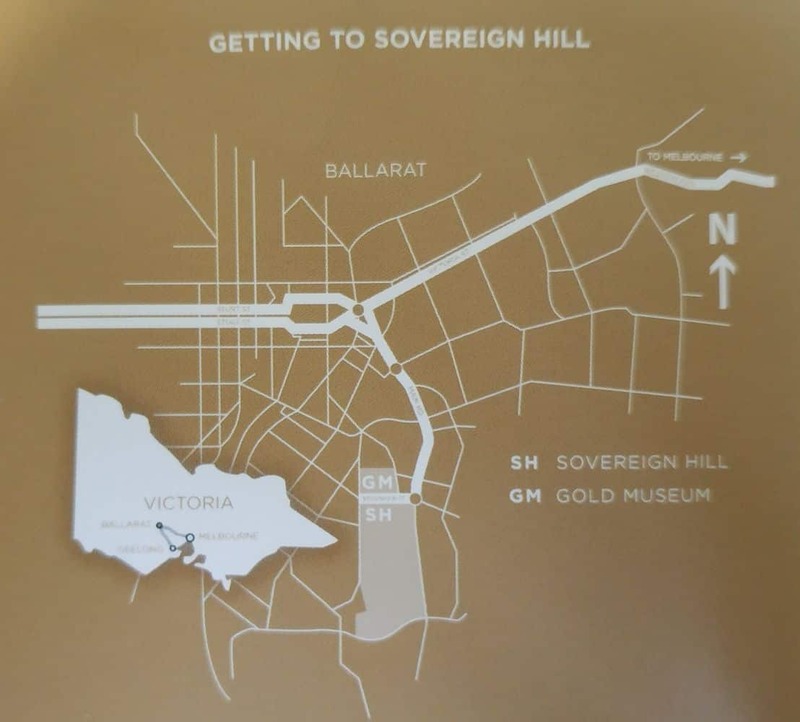 Go back to 1851 and learn what it was like to live in Victoria during one of the most important events in Australian history, the Gold Rush. 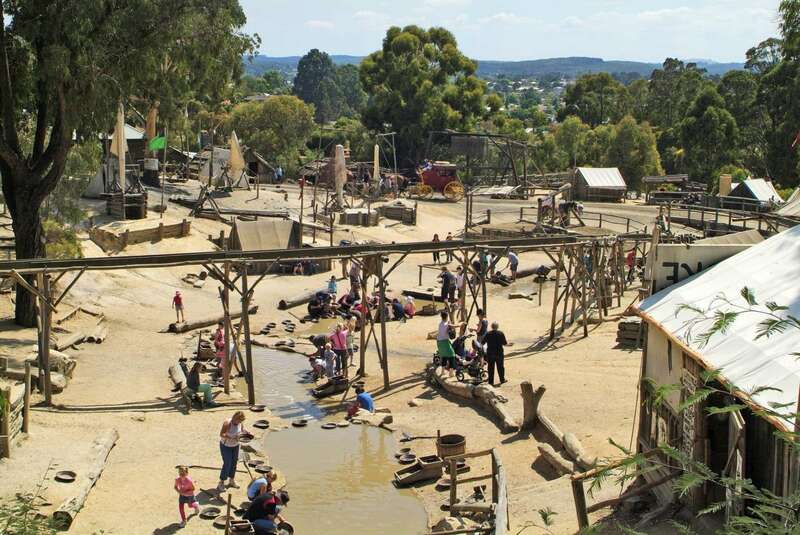 Perfect for families and little kids, Sovereign Hill has plenty of activities to keep your family entertained including live theatre performances, panning for gold, coach rides and a gold mine tour. 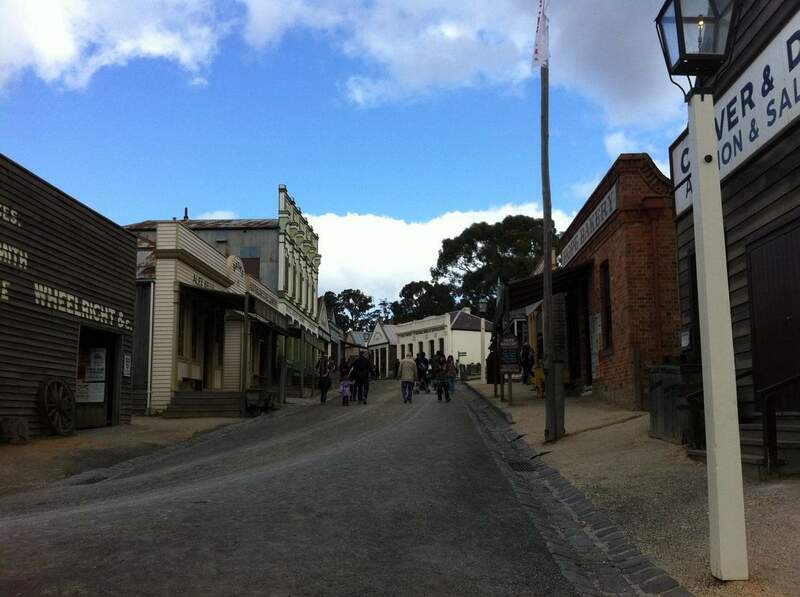 Once you step inside Sovereign Hill you will feel like you have been transported back in time to 1851. 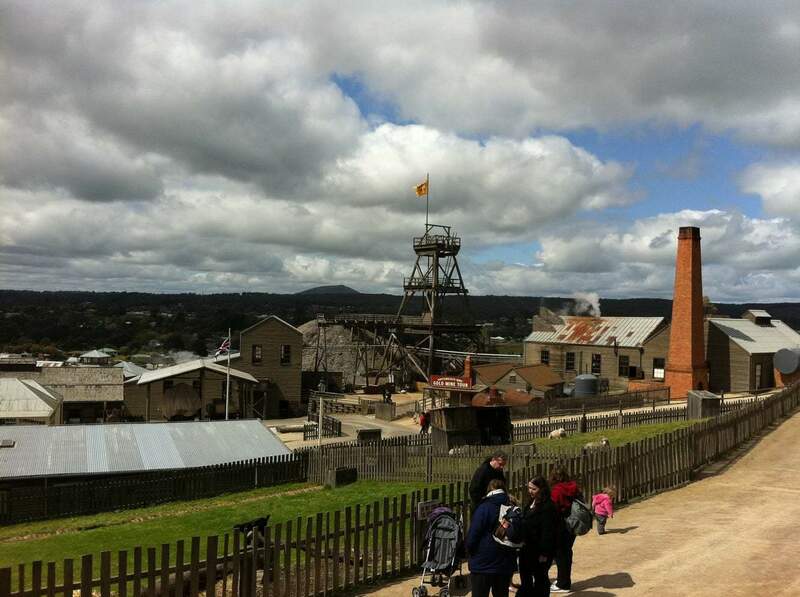 Explore life on the goldfields as you walk around engaging with costumed characters who run the shops, hotels, a theatre, schools, factories, a gold diggings and underground mines. 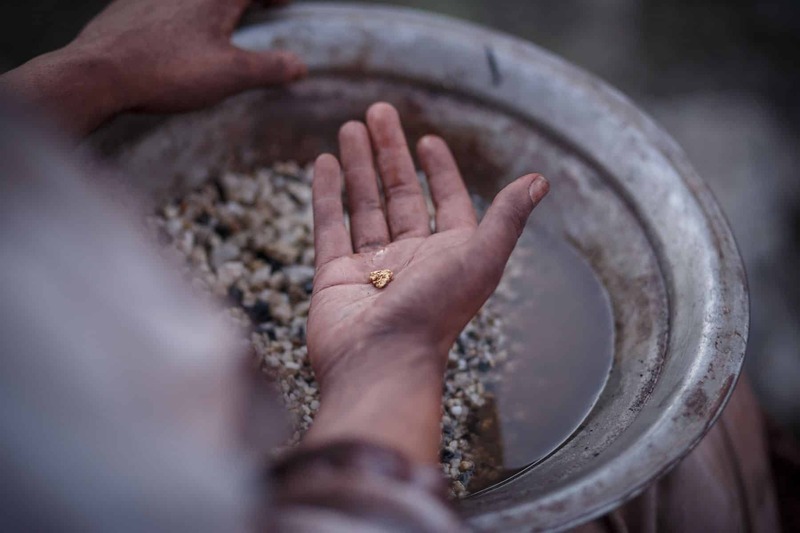 Kids will panning for gold in the creek and taking a ride on the horse drawn carriages. 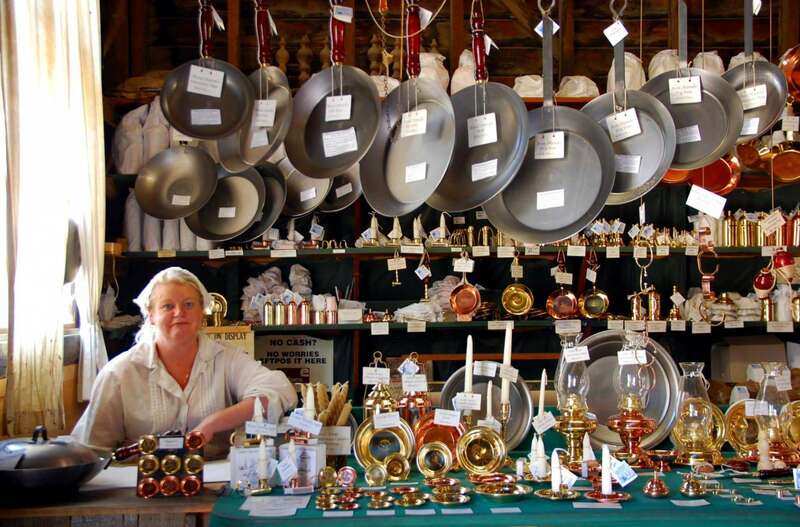 Go and learn how to make candles 1850’s style and watch an expert gold smelter go about his work. 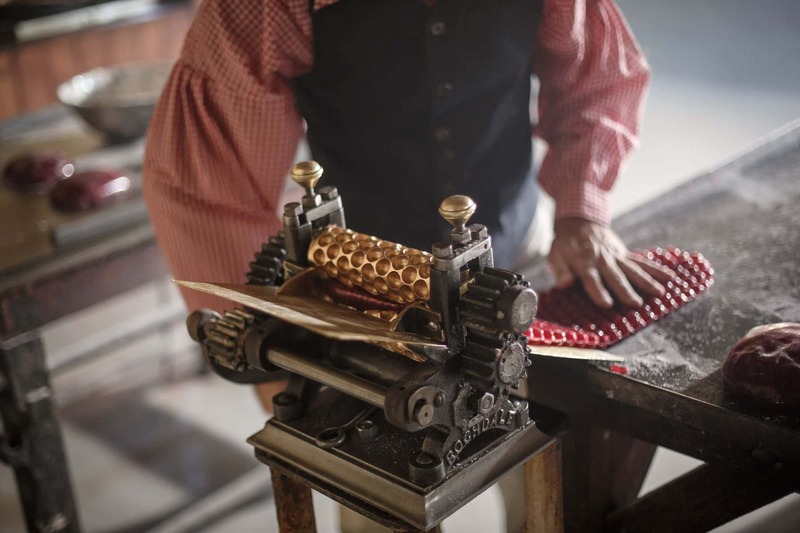 Watch confectioners make lollies and the tinsmith make baking trays and cups. 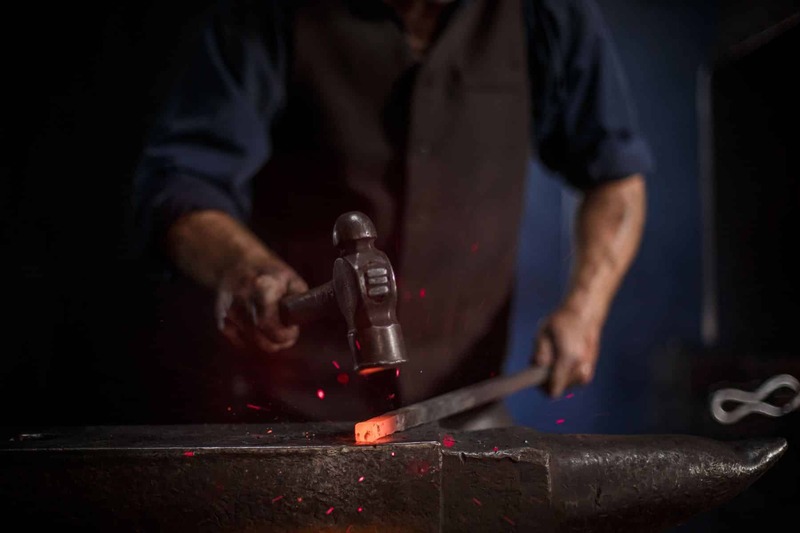 Head over to the theatre and watch a live show, or get in on the action and dress up for a photoshoot of you and your family in traditional Victorian costumes. 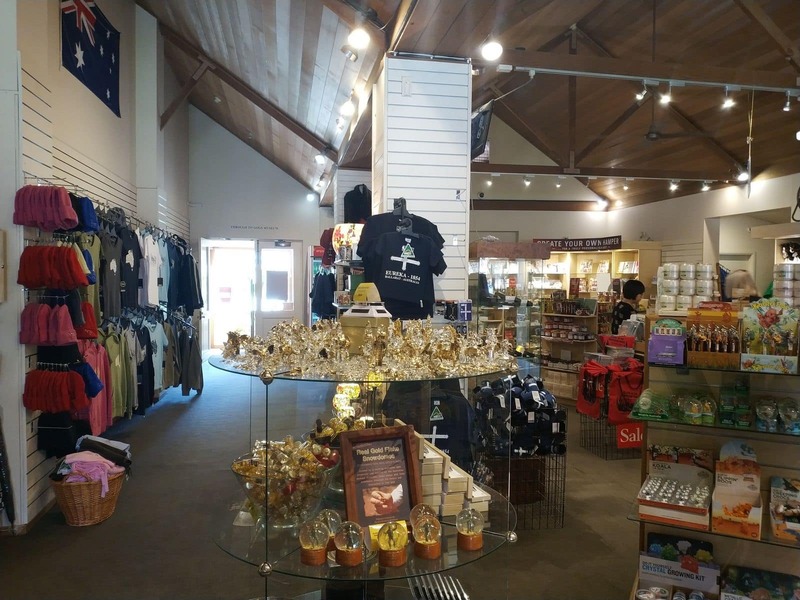 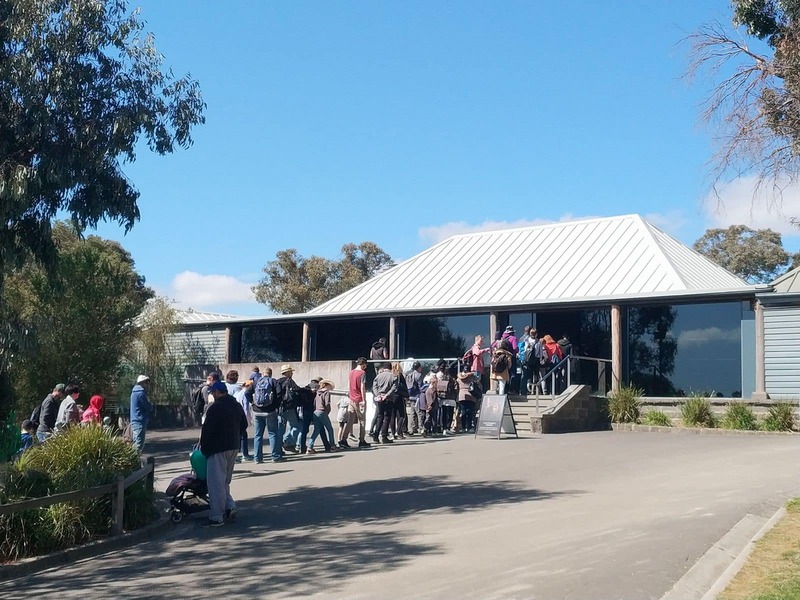 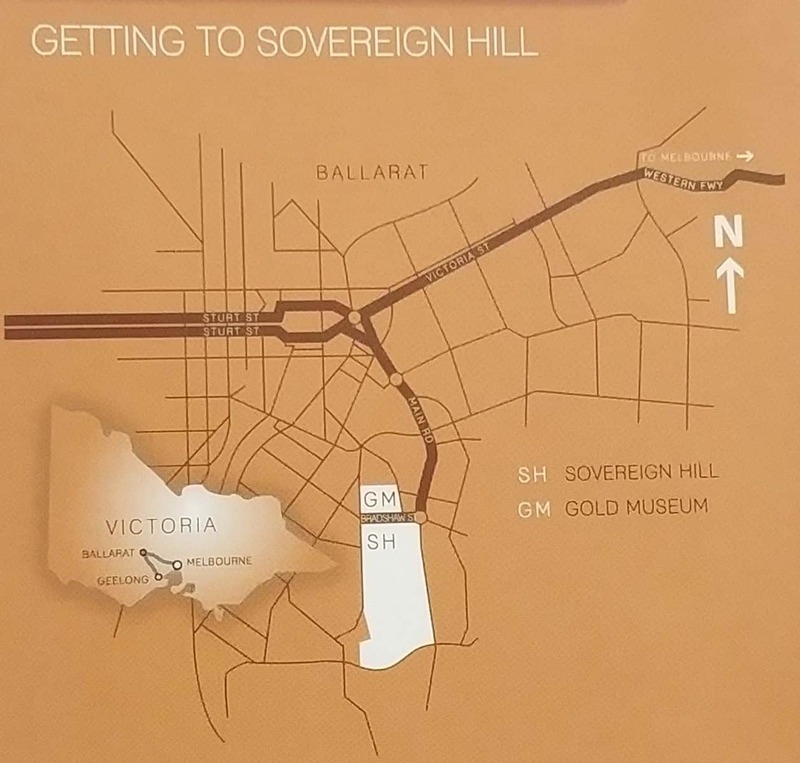 Make sure to check out the gold museum which tells the story of the gold rush in Victoria, one of the reasons that Melbourne and Ballarat are such prosperous cities today. 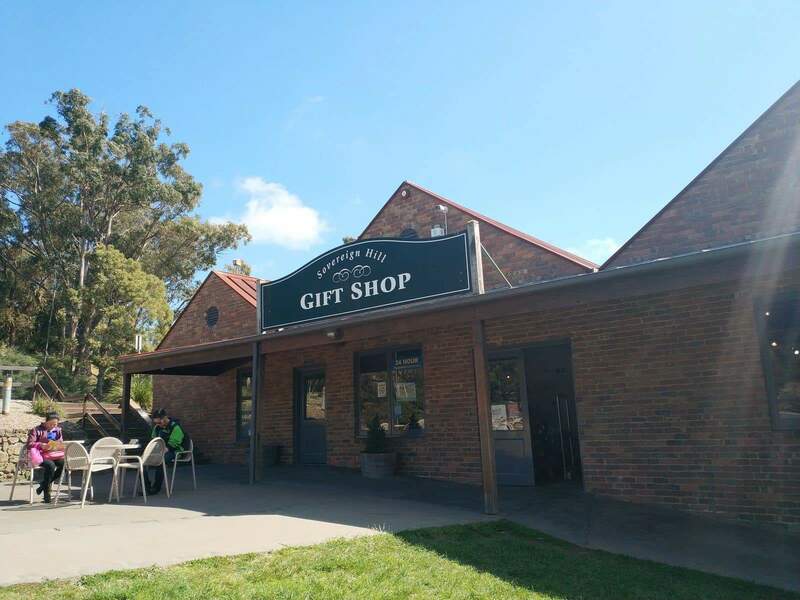 There are a number of places to get something tasty to eat at Sovereign Hill including bakeries, a cafe and plenty of lolly shops! 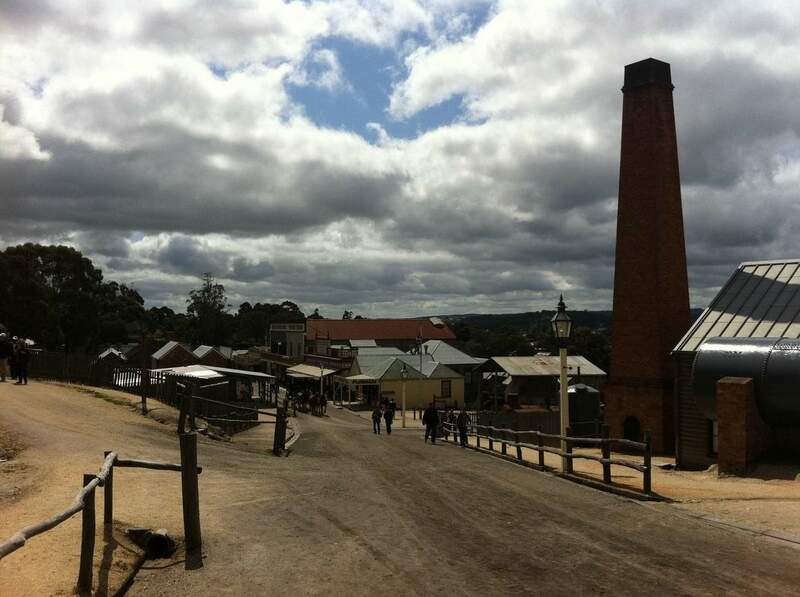 Sovereign Hill is a not-for-profit, community-based cultural tourism organisation. 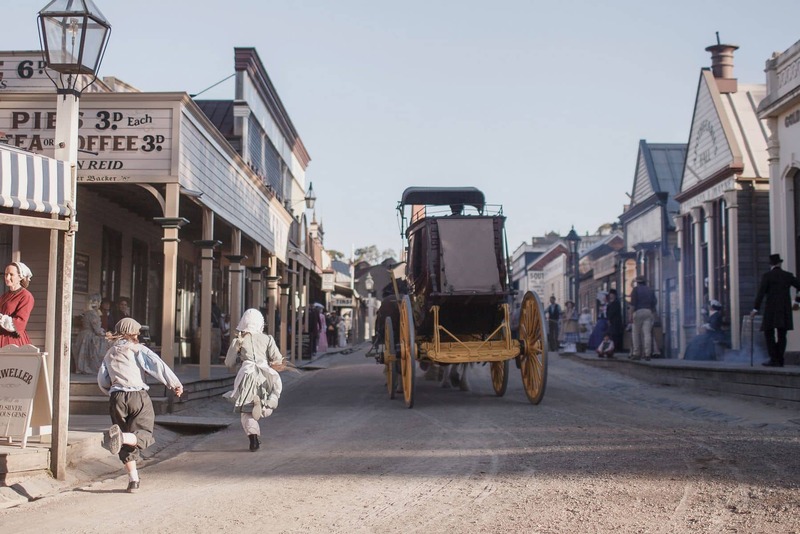 With over 18 scheduled activities happening throughout the day, there’s something to interest all ages at Sovereign Hill. 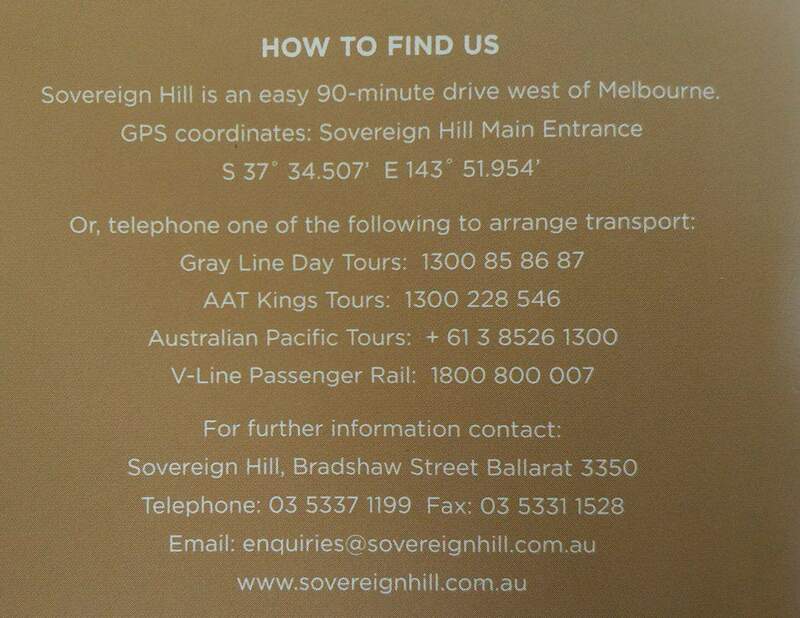 If you are looking for accommodation near Sovereign Hill, there you can stay nearby at their very own 4-star hotel! 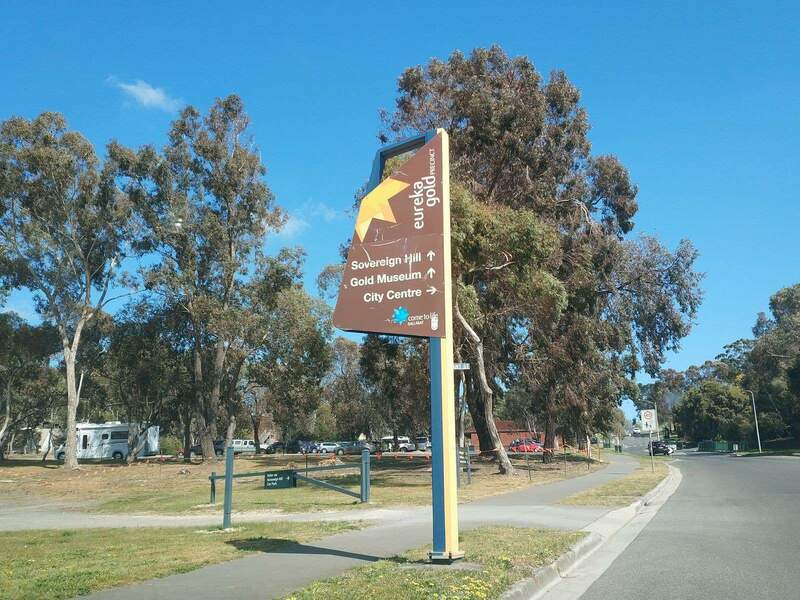 Click the link below to buy your tickets and book your accommodation today! 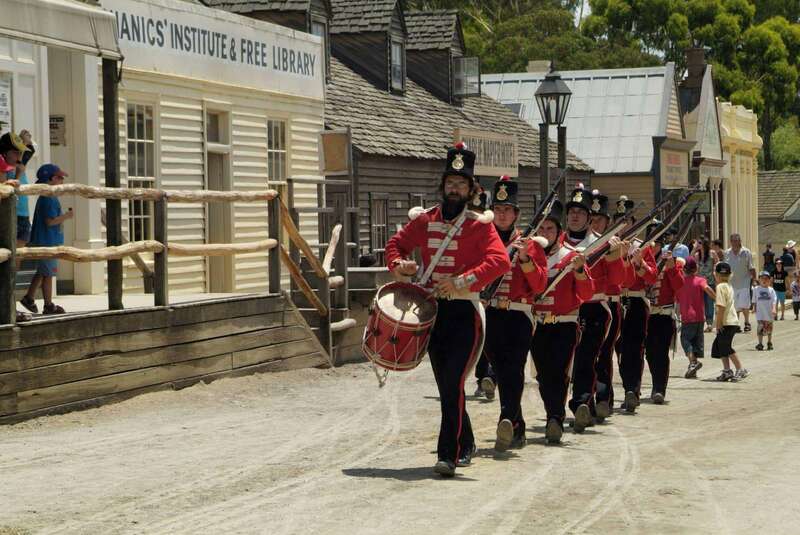 Save On Sovereign Hill Prices With Save up to 50% on all tickets! 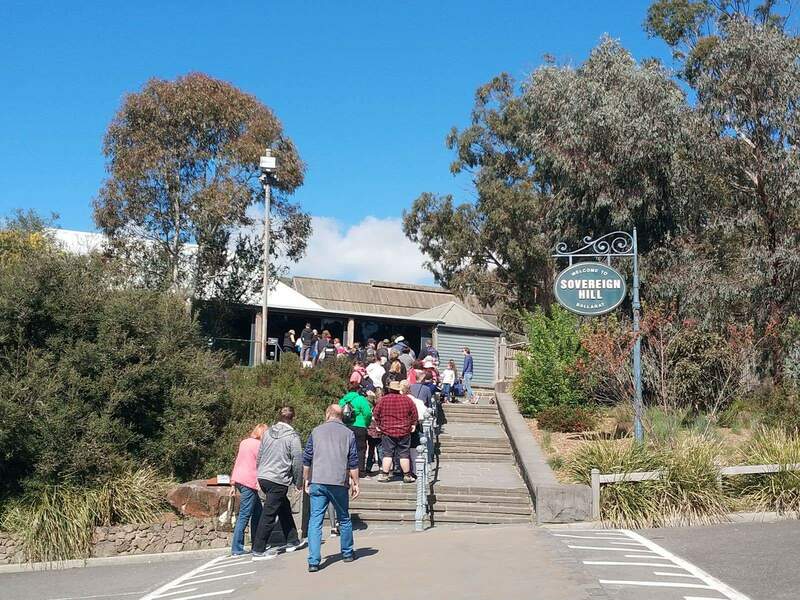 Yes, Sovereign Hill is open 10am to 5pm every day except Christmas Day. 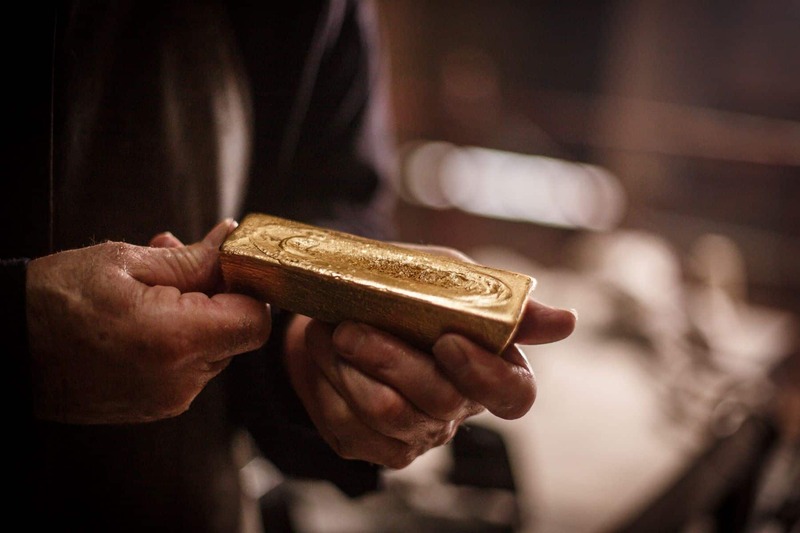 Click the link here to purchase your tickets for any date in July. 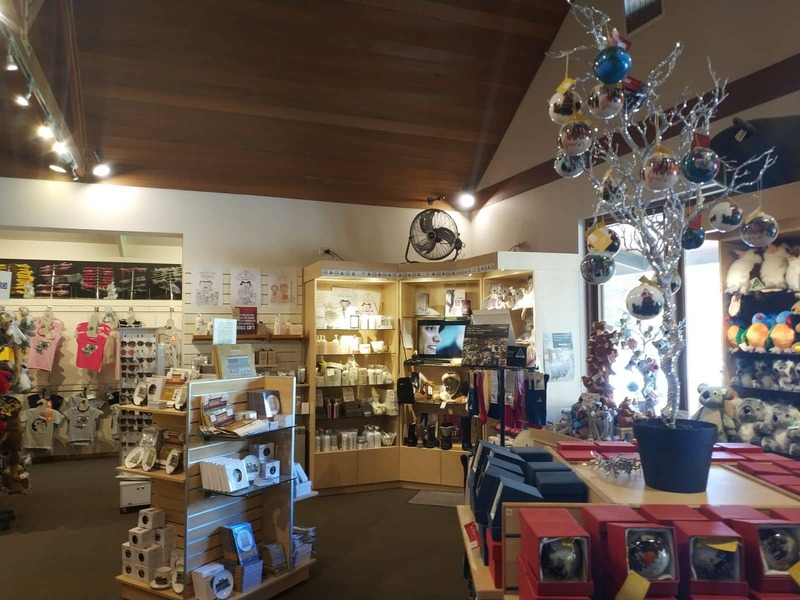 You will need to scroll down the page to the second section, it appears that they are changing their pricing after 1 July 2018 for the new financial year.